Switching out my make-up bag is one of my most loved tasks of the week. It's the only way I've found that I can actually get through all my products and get out of my beauty rut as we all know that I'm a big creature of habit who tends to stick the same things. There are a couple new additions to my makeup bag as well as a few old favourites back in rotation and here is the best of my makeup bag right now. I'd seen these beautiful shimmery tubes floating around Instagram and thought how dreamy they looked and then a couple of days later they arrived through my letterbox and I fell in love pretty quickly. Of course, they look pretty stunning in the tube but it's all about whether it pays off once on the eye and thankfully they do. The shade Bare Brilliance is almost a bronze, like a bronze shade for beginners which is what I need and it adds a beautiful hit of colour without being too overwhelming. The way these shadows are packaged makes them very easy to apply too which is ideal as they are very pigmented making it all too easy to make a mistake. And as for the formulation, it's not like anything else I've ever used before, it's a liquid that dries down incredibly fast so quick blending is key and then it looks the same as any other highly pigmented shadow would. Something I will say is this stays put all day without question, even in the 30 degrees heat and a 100% humidity, this is still on your eyes which is a tough brief for any beauty item. This isn't a product to reach for if you're in the mood for something minimal and barely detectable but when you want pizazz with minimum effort then it's perfect. I don't know what it is about Nars base products but I cannot seem to get my shade quite right at all. So I can only reach for this concealer when I'm a little more sunkissed than my usual snow white complexion which is a little irritating. When this cover up item was first released there was an awful lot of hype surrounding it and it's not hard to see why. It's brilliant and for me is everything that the cult Collection concealer wasn't. It's thick and full coverage but it's doesn't dry out the skin at all and provides a really good level of coverage. Although not something that you want to use around the eyes, this is for redness and blemishes only. Something I have come to learn is that I don't love concealers with a doe foot applicator, although they make sense for ease of application I feel like they transfer germs everywhere which isn't ideal. Concealer isn't an item that you always need to spend a lot of money on but this item is beautiful and well worth the money if you have it to spend. I'm currently using up this primer before it goes off and it's been the perfect climate for it. The weather is changing all the time at the moment, one day it's absolutely disgustingly hot and then it's a chilly eleven degrees. 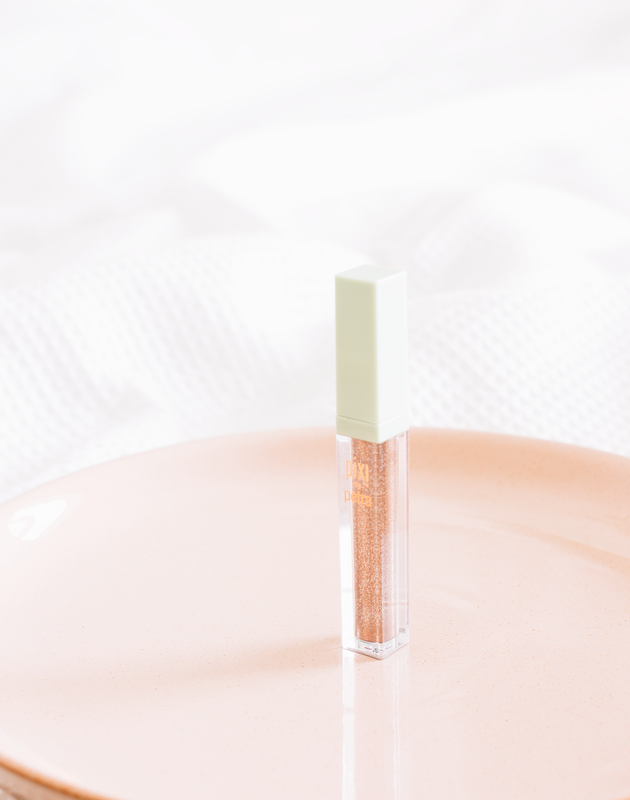 The beauty flash balm is a very, very well loved product amongst beauty fanatics and if it works for you then it is great but I can easily see why it wouldn't work on many skin tones. It's almost like a moisturiser but not quite and you simply smooth [do not rub] onto your skin and it instantly brightens it up and tightens it too. It feels comforting and moisturising but it's not something I find gives a crazy dewy finish either. It's not something I think I'll ever purchase again as there are better primers out there for me but I do really like the results that it gives. This is a base that I use quite sporadically and each time I use it I remember just how much I enjoy it. It's not my favourite foundation by any means and that's due to the fact unless you have a very well prepped base then it tends to stick to any uneven dry patches slightly, not terribly but still not something I want. Other than that though it's a lovely foundation that is very natural on the complexion, if you only had a light layer of it on then it would barely be detectable but it is very easy to build up to something more full coverage which is how I prefer to wear this. It's not too glowy or matte and gives a skin like finish which does mean that it wears evenly throughout the day, even throughout the recent heat it's stayed put. One of the greatest things about MUFE as a brand, in general, is their extensive shade range, it's one of the best out there which makes buying from them way more appealing. This is a new release from bareMinerals and it's an unusual one. It's a defence item that is meant to protect your skin from the damage of blue light so anything from a screen and pollution. Of course, I know pollution is a big irritant to the skin but I never realised that blue light was such an issue. It contains SPF 30 too which is always a great added bonus to any skin base, especially during the cooler months when you may otherwise forget about it. I most definitely can't draw any conclusions on how much this has protected my skin against blue light etc but the reason why I love this item so much is that it's pearlescent in tone. This adds a lovely glow to the complexion and creates an even canvas in terms of colour which is a great added bonus. As well as adding just the right amount of moisture, it won't take the place of a hydrating primer but it does a good job of adding just a touch of moisture to a sad and sallow complexion. So, We've All Felt Crappy This Week Huh?